Waking up this morning to witness the beautiful sun-shine it suddenly dawned on me how beauty regimes differ depending on the season. 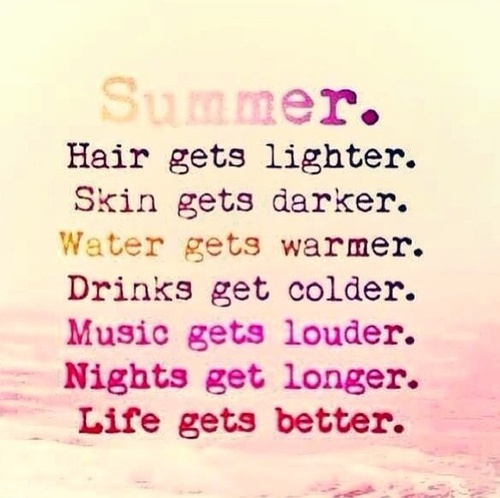 Summer trends nowadays tend to focus on re-creating that magical J-Lo glow, bronzed beauty and skincare routines with SPF to protect our bodies from the powerful rays of rhe sun (note-to-self we live in Ireland, however one can always hope! 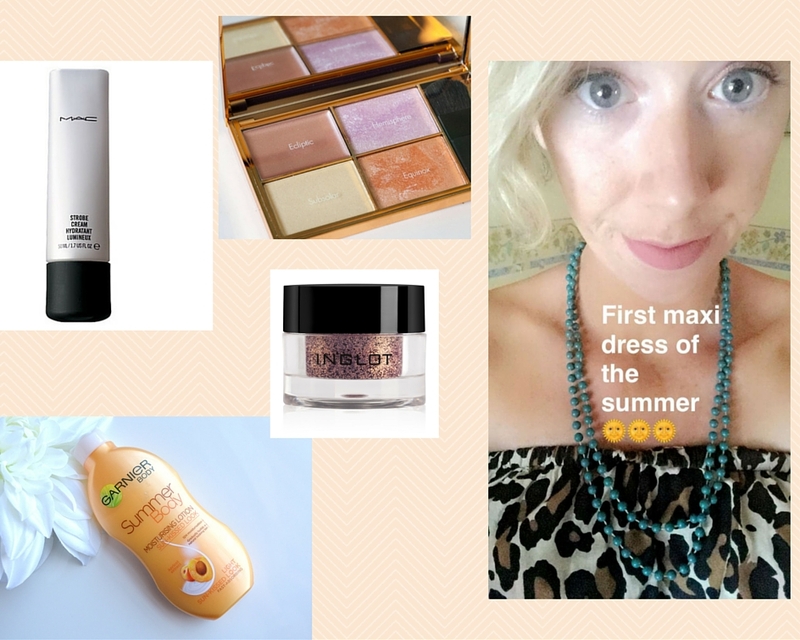 ).Without further adue, you are cordially invited to take a sneak-peek into my beauty drawer to discover my stunning six beauty favourites of summer! 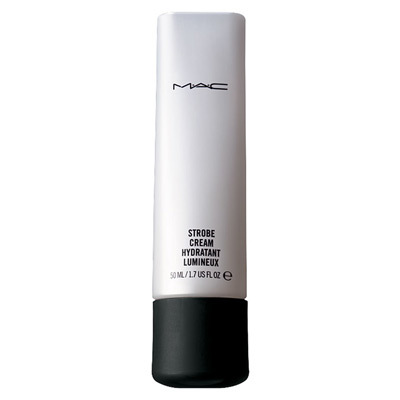 MAC Strobe Cream in my view is the equivalent of summer in a tube.The product is available from Brown Thomas who claim it is the "ultimate quick fix for the skin". The cream is loaded with potent botanicals which de-snooze, de-stress, moisten, freshen and boost the look of dull, flat or tired-looking skin with a fully loaded vitamin zap and a mega dose of green tea. To be completely honest, they had me at green tea. The cream can be used as an illuminating primer under your foundation or a radiance-boosting highlighter over your base. 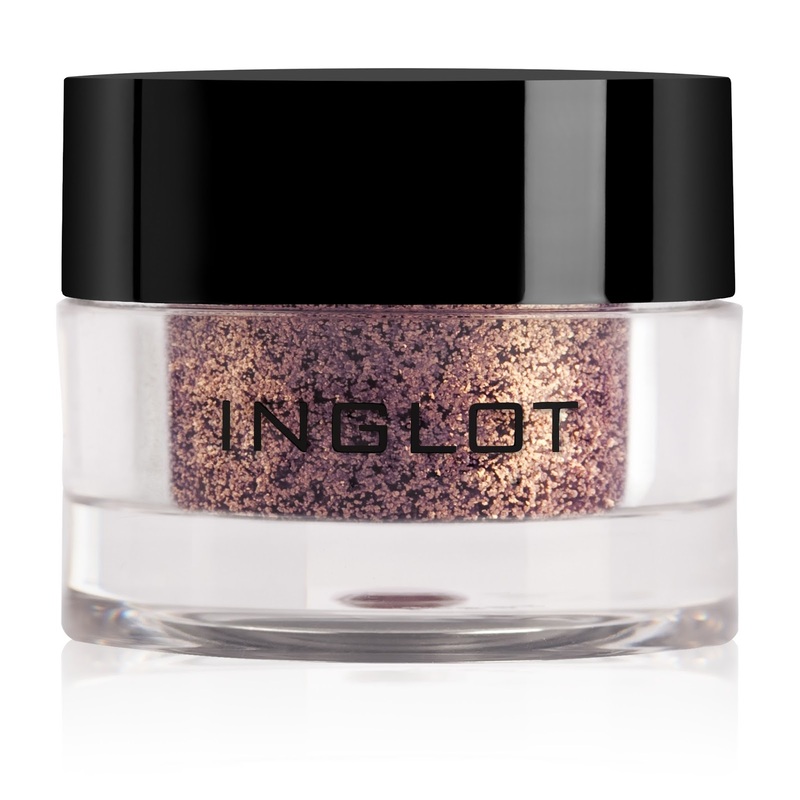 You are guaranteed a glowing goddess finish every time without the worry of looking like a sparkly Christmas decoration. The product retails online at €33.50 for 50ml and travel sizes are also available. 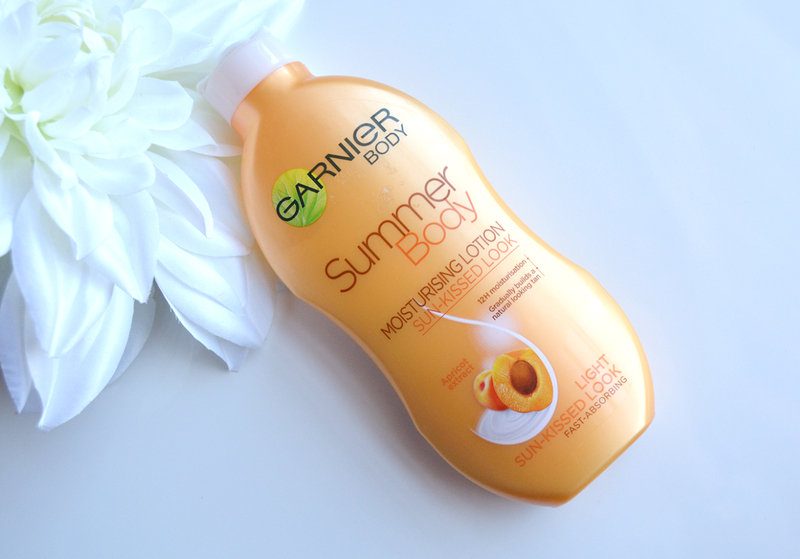 If you are dreaming of keeping soft, radiant, sun-kissed looking skin all year-round Garnier Summer Body is the lotion for you. If (like me) you are unfortunate enough to burn to a cinder but never tan, this bottle is the stuff dreams are made of. I usually apply the product at night for 3-4 evenings in a row and it gradually builds up to a naturally bronzed and beautiful finish. 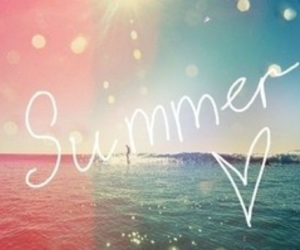 There is currently €3.00 off Garnier Summer Body online here at Boots. Now I don't intend to lecture you or sound like your mammy butttttttt for the love of all things glittery wear sunscreen!! !You might not think of it now but when you are 50 with damage-free skin you will be eternally grateful that you committed to protecting your skin from harmful ultraviolet rays. My snapchat almost exploded with screenshots recently when I posted a dupe for the expensive Nivea Lotion. Dealz now stock a range of face and body creams called Malibu with SPF protection, so at €1.49 a pop you really have no excuse. 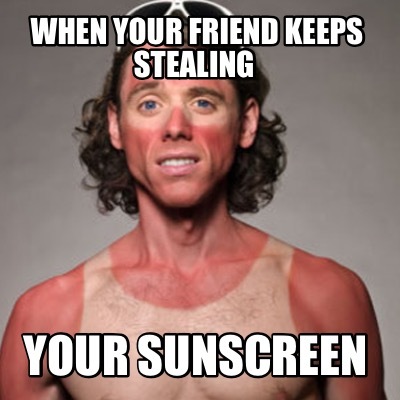 Spare your skin tomorrow and wear your suncream today. 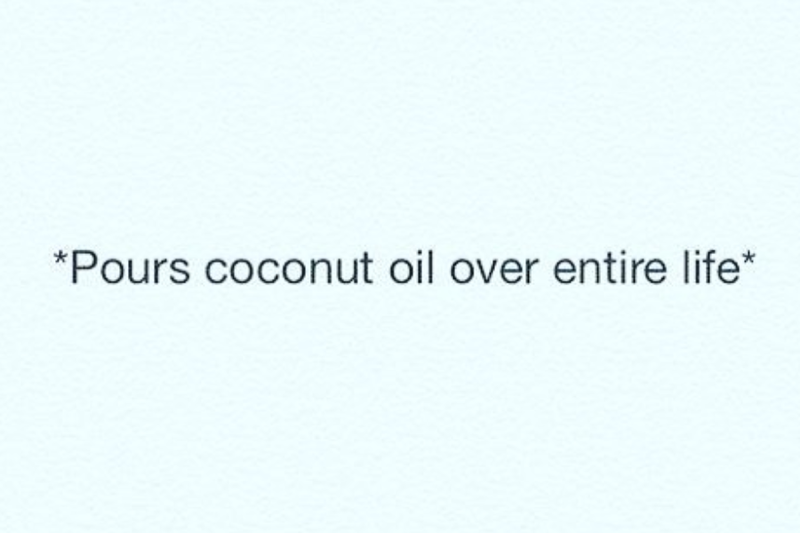 Now I know what you're all thinking.. this girl and her coconut oil. Hear me out, the stuff is 150% worth the hype!!! I use this product everyday and sometimes twice a day in summer. My favourite uses for this natural miracle are to remove make-up (especially tricky waterproof eye make-up), as a hair mask and as a shaving lotion minus the pain. 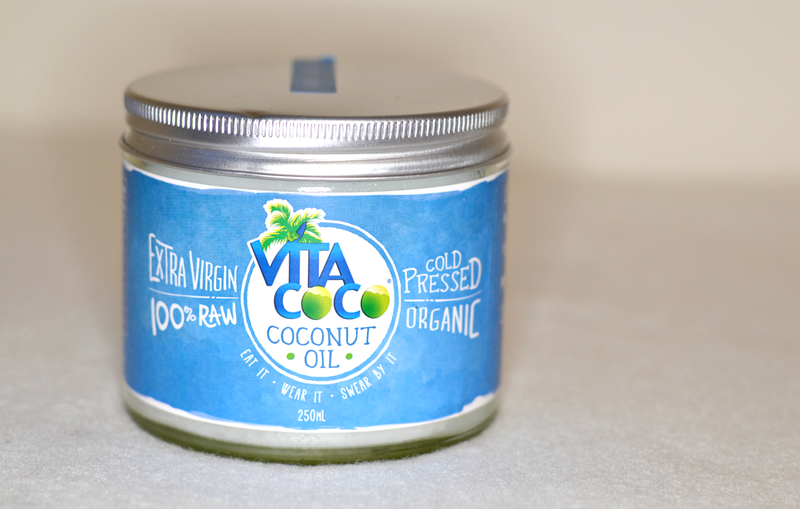 You can get yours in Holland & Barrett stores nationwide as well as Dunnes, Tesco and Aldi. 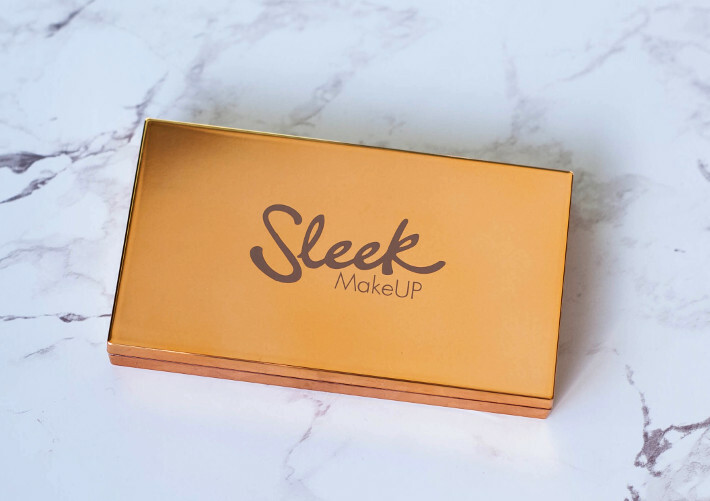 There is a reason why the fabulous beauty blogger extraordinaire Jeffree Star was raving about Sleek Make-Up's highlighting offering recently. For all you oily-skin ladies out there a powder formula is your best bet for achieving that J-Lo Glow. 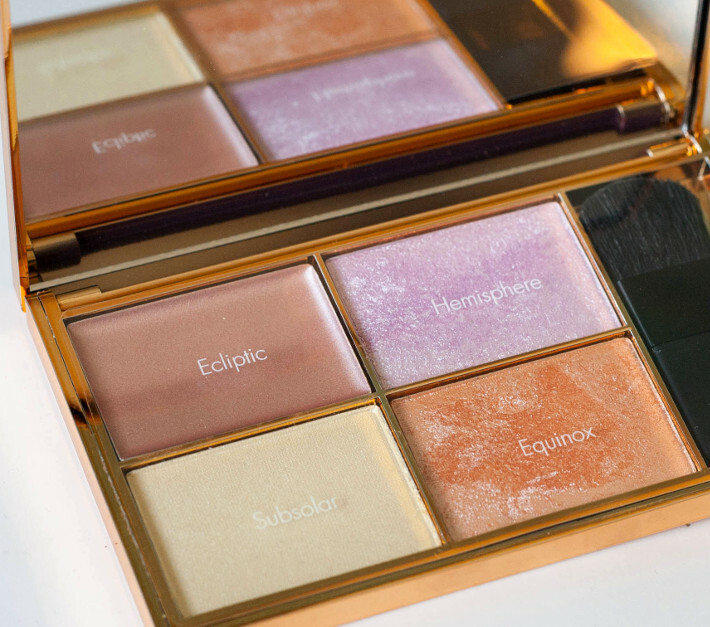 On first impressions the packing of the Sleek Highlighting pallette deserves instant recognition. The gold packaging is so luxurious and would undoubtedly look gorgeous on every girl's beauty cabinet.The second picture above shows swatches of the four shades. 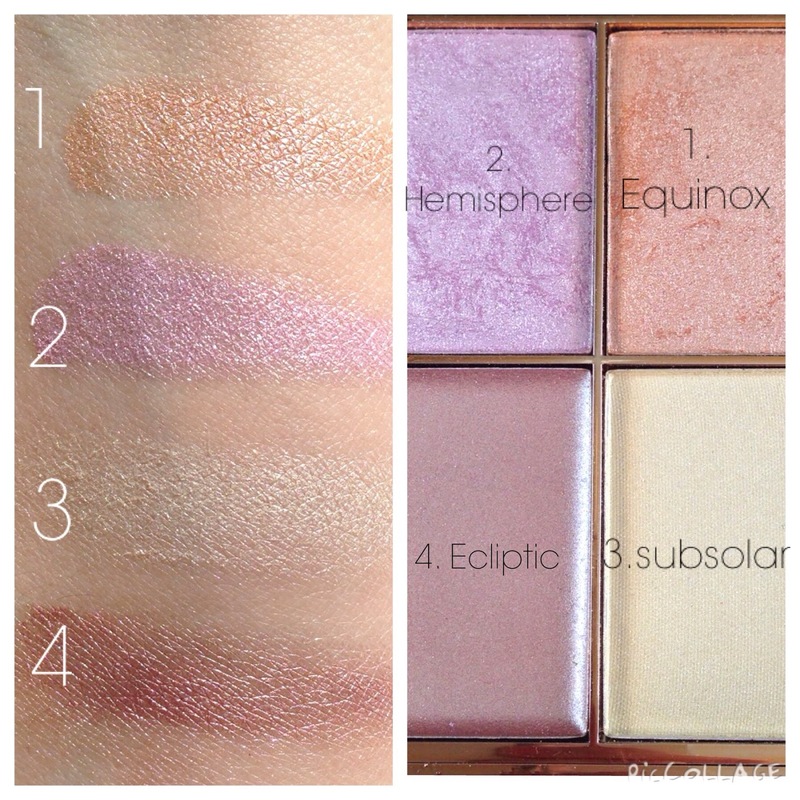 Ecliptic is a cream highlighter whereas Hemisphere, Equinox and Subsolar are powder formulas. For a drugstore product the pigmention of the highlighters is absolutely incredible. 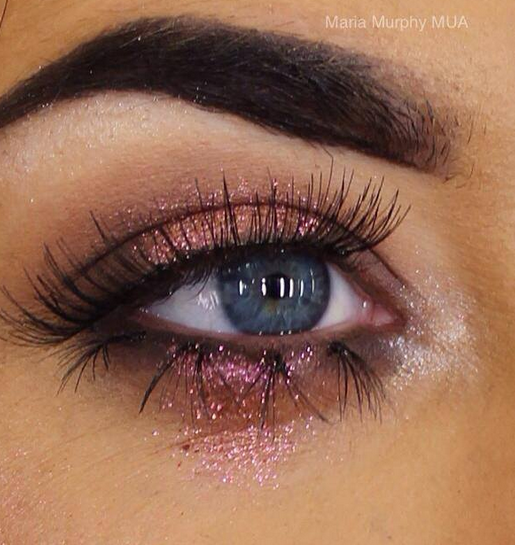 At less than €15 from Boots and with constant offers on Sleek products, this little gem will make you sparkle and shine like the queen you truly are! Thank-you for reading and hopefully you enjoyed this post! The above products will have you looking and feeling like a million dollars this summer.